Scroll all the way to the bottom to enter your recipe. Click on the button that says, “Add your link”. Be sure to read the rules halfway down. It’s okay to use a post that’s already on your blog – no need to re-invent the wheel. 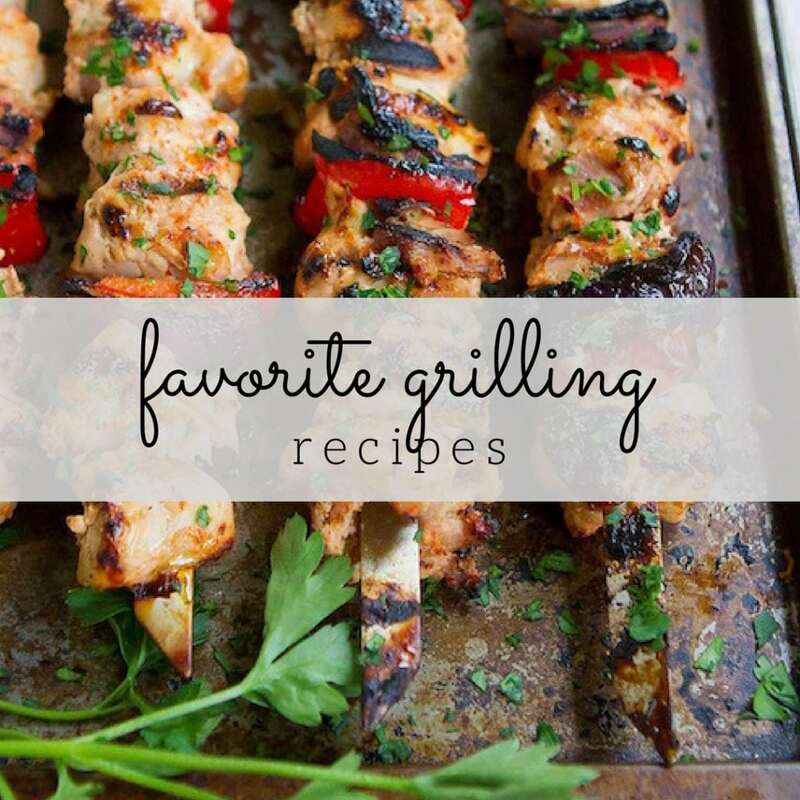 Have you been firing up those grills (see my How-to on the subject) and pulling out your favorite summer barbecue recipes? Marla of Family Fresh Cooking and I can’t wait to see what you are going to share with us during our six-week Get Grillin’ event. The theme for this week is appetizers. Please scroll down to find more information on entering your recipes. 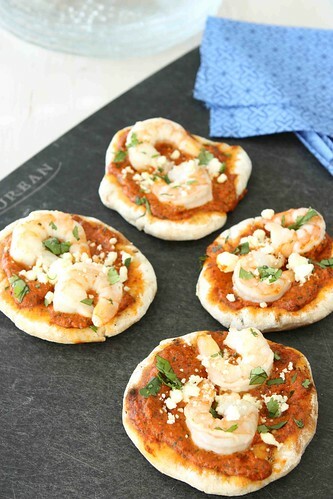 In the meantime, you can whip some of these mini grilled pizzas, topped with shrimp, roasted red pepper pesto, feta cheese and cilantro. Remember, you recipes don’t have to be made on the grill. As long as they are summer barbecue-friendly, they are eligible. Next week’s theme will be side dishes, so put on your thinking caps. Thanks to our sponsors, Ile de France Cheese, Rösle, Emile Henry, Rouxbe and ManPans, we have some fabulous prizes to give away each week . Scroll down to find out about this week’s giveaway. Remember, you have to enter a recipe to be eligible for the giveaway. Place roasted red bell peppers in the bowl of a food processor. Add slivered almonds, garlic, cilantro, Parmesan cheese, and lime juice. Pulse until combined. While the food processor is running, slowly pour in olive oil. Season with salt and pepper. Set the pesto aside. Heat olive in a large skillet over high heat. Add the shrimp, sprinkle them with salt, and sear very briefly. The shrimp should sear about 30 seconds per side. Remove the shrimp from the skillet and set aside. Using a golf-sized piece of dough for each pizza, roll the dough into 4-inch rounds. Lay them on a flour-covered cutting board until you’re ready to use them. Before the pizzas go on the grill, be sure to have all of your ingredients ready and sitting right beside the barbecue. Place the pizza dough rounds on the grill. Depending on the size of your grill, you may have to do this in two batches. Close the lid and grill for about 2 minutes, or until the dough is puffed and there are grill marks on the bottom of each round. Flip the rounds and press down slightly with the back of a metal spatula to get rid of some of the air inside the dough. Quickly spread 1 tablespoon pesto, 2 shrimp and 1 tablespoon feta cheese one each pizza. Close the lid and grill until the cheese starts to melt, about 3 more minutes. Remove from the grill and let the pizzas sit for about 5 minutes so that the crust absorbs the olive oil released from the pesto. Garnish with chopped cilantro. Serve. 1) Get busy grilling and post your recipe on your blog. For each week’s theme, you can enter up to 3 recipes. Each recipe post is counted as a separate entry for a chance to win a great prize from one of our sponsors. 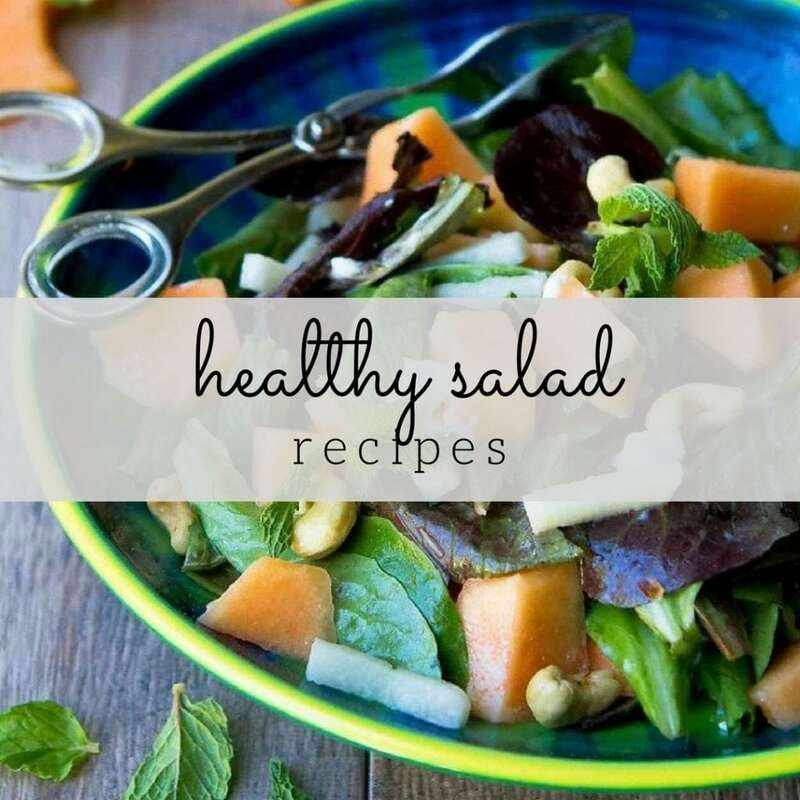 It is fine to use recipes that are previously posted on your blog, as long as you add the info in 3). If you don’t have a blog, that’s okay. Just leave your recipe in the comments section of our themed post (i.e., on the first day of the theme week). Just do so on either Marla’s or my blog, not both. 2) During the theme week, add the link to your grilling post to the widget on either Family Fresh Cooking or Cookin’ Canuck. You only need to add it on one site, but it will show up on both. Cool, huh? Scroll to the bottom of this post to find the widget. 3) Somewhere in your post, please include the following “Get Grillin’ with Family Fresh Cooking and Cookin’ Canuck, sponsored by Ile de France Cheese, Rösle, Emile Henry, Rouxbe and ManPans.” This must be included for a chance to win the prize of the week. Rouxbe Online Video Cooking School is giving away a one-year membership (value $240 USD) to their online cooking school. The quality of Rouxbe’s content is absolutely unparalleled. What does the membership include? There are 70+ online video cooking lessons, hundreds of instructional video recipes, 1000+ close-up, step-by-step videos and personalized feedback from Rouxbe chefs. Really, it can’t be beat. For a chance to win the Rouxbe membership, enter your recipe using the recipe link widget. If you don’t have a blog, then enter your recipe in the comments section. Read below for instructions on earning extra entries. This giveaway is open to U.S. residents and will be open until Sunday, June 12 at 5pm PST. The winner will be chosen using a random number generator and will be notified via email, so please make sure your email address is correct. You will have 48 hours to respond to me, or a new winner will be chosen. To earn additional entries (you can only do so if you have entered a recipe), leave separate comments for each of the steps listed below. If you don’t leave separate comments for each step, the number generator will not count them as separate entries. 2. Follow @cookincanuck on Twitter. 3. Follow @MarlaMeridith on Twitter. 4. Copy and paste our Get Grillin’ Badge into your sidebar or blog post. You can stay in touch with Rouxbe on Facebook too. 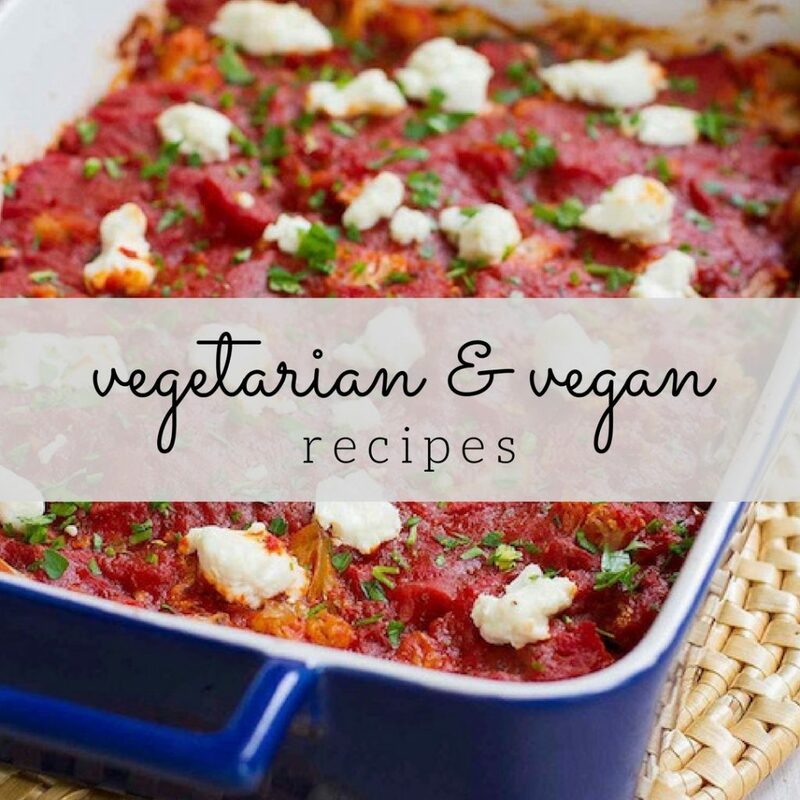 We can’t wait to see your recipes! Heat 1 tbsp olive in a large skillet over high heat. Add the shrimp, sprinkle them with salt, and sear very briefly. The shrimp should sear about 30 seconds per side. Remove the shrimp from the skillet and set aside. Close the lid and grill until the cheese melts, about 3 more minutes. Remove from the grill and let the pizzas sit for about 5 minutes so that the crust absorbs the olive oil released from the pesto. Garnish with chopped cilantro. Serve. Love this idea! So awesome. Thanks, Katrina. I hope you’ll share some of your recipes! Great event, Dara! Can’t wait to see what everyone makes! Thanks, Donna. I can’t wait to try your grilled potatoes. one of our must haves in summer, we eat them often, grilled pizza is so much fun for the kids to make too! Yours look awesome! great ideas for toppings too! You’re right – my kids love putting their own toppings on. Just grilled my first pizza last week and it was DELICIOUS! Would love to try this! Isn’t the texture of grilled pizza crust fantastic? It’s definitely my preferred way of making pizza. Grilled pizza is a favourite so to make it bite size is pure genius. i would LOVE to try grilled pizza…and in fact i think we’ll just have to do it this week! I love the idea of that pesto sauce, and grilled pizza is the best! Pizza on the grill is the best! I love homemade pizza! I’m going to admit that I have yet to have a pizza that had shrimp on it… Looks very good though! We adore pizza with shrimp. Great taste and something a little different than the regular toppings. Grilled pizza is sooo good!! I’ve never had one with shrimp, but will definitely try it. These mini pizzas are so cute, but they also sound delicious! 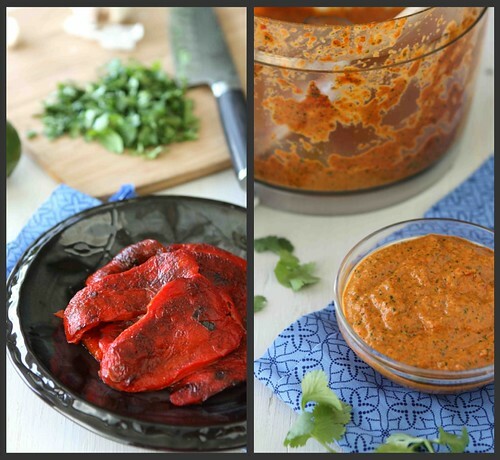 Love that roasted red pepper pesto! That sound excellent! What a great way to make miniature pizzas, awesome idea. The toppings are fantastic too! Dara these pizzas look wonderful! Wish I had some today for lunch…. It is so fun seeing all these delicious appetizer recipes. Love this idea and can’t wait to see what everyone comes up with – I definitely am ready for some new grilled appetizer recipes!! I love the size (and toppings!!) 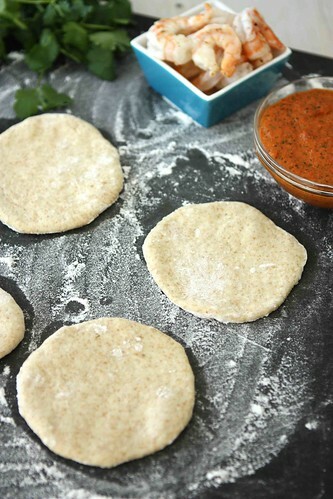 of these little pizzas – can’t wait to make these this summer!! Delish! I can just think of all kinds of things to make mini pizza with – perfect for a youth party. Love this! You are Marla are superwomen, love that you organized this fun event!! Yum! I just had pizza over the weekend at a restaurant with pesto as the sauce and topped with mushrooms, onions and olives – it was delicious! Thank you for sharing this recipe. I’ve been looking for a new recipe to make with shrimp. This sounds so good! These are so elegant (and yummy!) – great way to raise the bar at any BBQ. What a fun event! And the pizzas look fabulous~love the bell pepper pesto…mmmm. we grill pizza often, it’s so good that way! I also added the widget to the posts. Love this idea! How fun! Those darling little pizzas looks so perfect for so many things! We LOVE to grill pizza! Thanks for reminding me to include my Grilled Corn Salsa but the bonus for me…this dish and the whole list of other great summer appetizers. I was delighted to have you suggest I submit a recipe, so of course I did! I often like ‘mini’ anything, and the pizzas look just my size. ;-). Lovely appetizer – can’t wait to try it!! Pizza makes the world go ’round! Oh how I wish my husband wasn’t allergic to shellfish. *sniff* We make grilled pizza all the time (we have a Big Green Egg) and nothing’s better! I usually buy my pesto, but I think I’ll try this one. We make mini pizzas in our toaster oven sometimes, but we use English muffins as the base. Super fast and easy. These are just the cutest little things I ever did see!! I think these would last about 3 minutes in my house; they look so flavorful and fun! I’ve yet to grill pizza. I gotta change that this Summer! These look great, I love light summer dinners. The roasted pepper pesto is a great addition. I’m going to try this with a white wine dough that I make…tonight. Thanks for sharing. Thanks, Alison. I hope you’re having a fantastic trip! Like Rouxbe on FB! (Katherine M). This pizza looks amazing. I want to just make the red pepper pesto and put it on everything! Yummy, these little pizzas look terrific! I’m not sure I’ve ever had shrimp on pizza, but it sounds really good, especially with that red pepper sauce…I’m totally addicted to roasted red peppers! I just entered, yay, but if I could vote now it would be for these mini pizzas. These wouldn’t last long at any party. And… I also follow Marla on Twitter! So fun to check these out as they roll in! Tops on my list to try is Cilanthropist Peach Chipotle Salsa & Gaby’s Pull Apart Pizza Monkey Bread – YUM!! Mmm! Love grilled pizza! Never thought of doing minis, great idea!